If there’s anything you want to learn about automatic gates, you can probably find it here on our blog. Feel free to peruse the articles below. If you want more information, give us a call or contact us online. 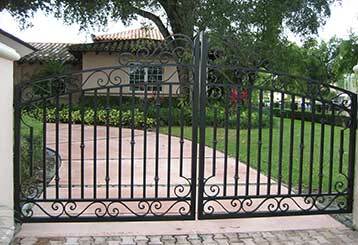 You've got quite a range of choices when it comes to installing a new driveway gate. Read this blog post to learn about the different benefits that a swinging gate brings to the table. 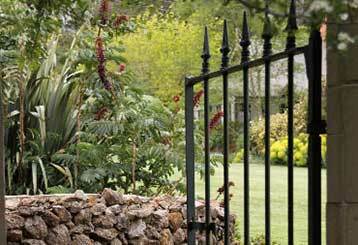 If you like cultivating a garden and want to give it a security edge as well as a subtle yet effective aesthetic boost, considering getting a garden gate installed. Read more here.